The Irish Government raises €16.5m from sugar tax. Credit: rawpixel on Unsplash. The Irish Government has raised €16.5m from sugar tax since it was introduced in May last year to curb obesity levels in the country. The tax was imposed on water and juice-based drinks with an added sugar content of more than 5g per 100ml. Pure fruit juices and dairy products are exempt from the tax due to their nutritional value. The Irish Government levied the tax to address the issue of obesity in Ireland, where one in four children are said to be overweight or obese. During June and July 2018, the tax generated high revenues as sales of sugary drinks rose, but local media reports claim that intake from the tax remained high in cooler months. The Irish Government has not designated the funds raised to health services, despite calls for the tax to be used in the fight against obesity. It is estimated that the Irish Government will generate revenues of €30m per annum through the sugar tax. The UK Government also implemented a sugar tax in April 2018. The revenue generated from this tax is being used to improve school sports programmes. 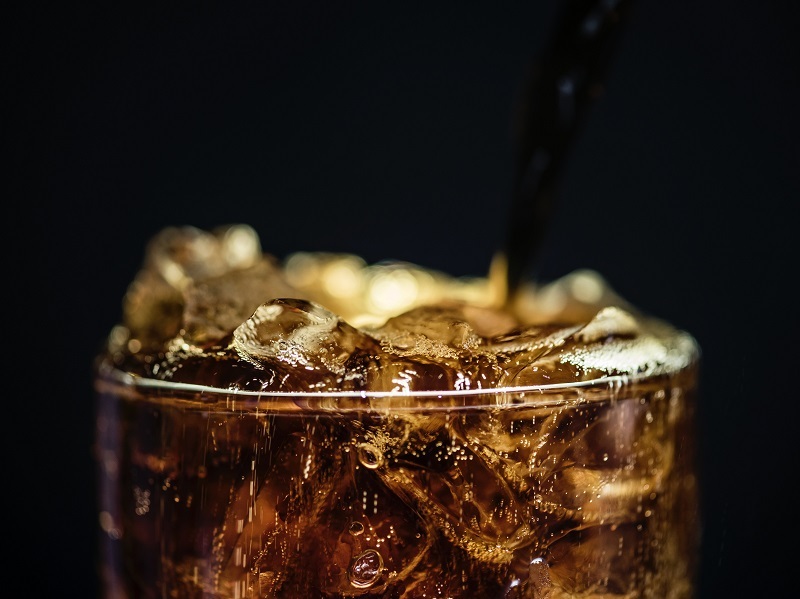 In November last year, statistics published by Her Majesty’s Revenue and Customs (HMRC) revealed that manufacturers and traders of soft drinks in the UK have paid an additional £153.8m since the tax was introduced in April this year.